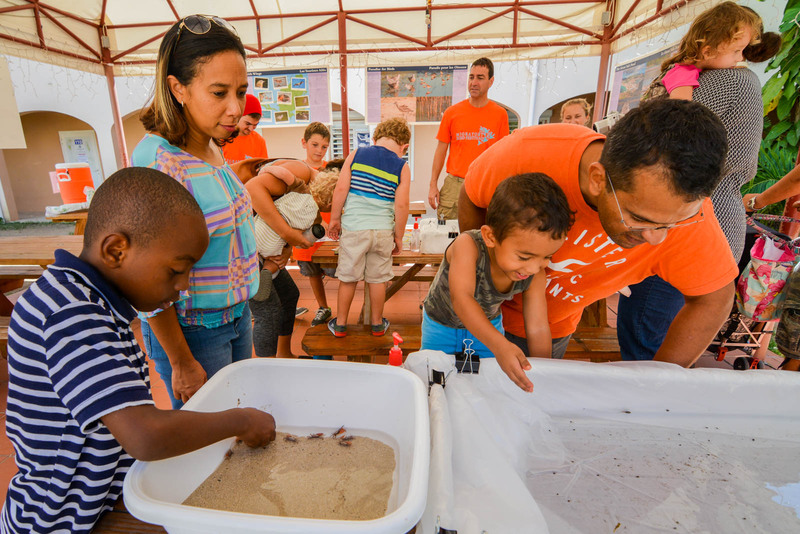 People of all ages came to celebrate migratory birds and learn about the amazing journeys that bring them to St. Martin. It was a record crowd for the Migratory Birds Festival, organized by Les Fruits de Mer. Attendees were treated to a variety of presentations and activities related to migratory birds and the habitats that sustain them. This year’s event also showcased the different ways we interact with migratory birds. Ilja Botha, founder of Seagrape Tours, shared her experience offering birding tourism on St. Martin in her presentation. Jenn Yerkes, president of Les Fruits de Mer, presented the story of two women who laid the groundwork for major conservation treaties in their efforts to save egrets from exploitation by the fashion industry. Guests connected with birds through photography and art activities as well. 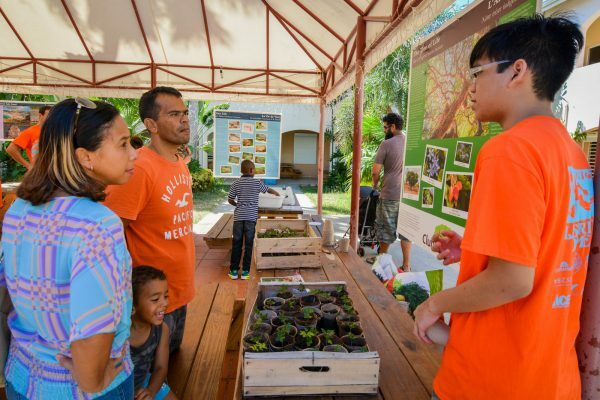 A birdwatching station on the Great Salt Pond, hosted by certified birding guide and Nature Foundation Board Member Binkie van Es was also a favorite. People of all ages learned to use binoculars and bird ID cards to spot Laughing Gulls, Spotted Sandpipers, Great Blue Herons, and other migratory bird species as well as year-round residents like Snowy Egrets, Brown Pelicans, and Magnificent Frigatebirds.